Problem: During the development of a project a custom algorithm was need to move the player over impossible connections based off of 2D positions in 3D space. Solution: By creating a node system that converts the world space of the object to 2D screen space and then uses a watered down version of the A* pathing algorithm to move the player. Problem: Needed a functions mirror reflection mechanic for senior thesis gameplay. Solution: By using ray tracing I was able to determine if the mirrors were interacting and reflecting off each other then I put in a system that allowed the user to create a puzzle using the mirrors and their reflection mechanic. Outcome: user can now successfully use mirrors to create or solve puzzles within levels. Problem: For my upcoming senior thesis we wanted to emulate the fog in fire watch. Solution: By lerping the colors in a standard UE4 fog shader and then adjusting the alpha using the same blueprint for depth fade in the opacity. Outcome: animation was much easier to create and if need we could transfer animation of camera between levels relatively painlessly. 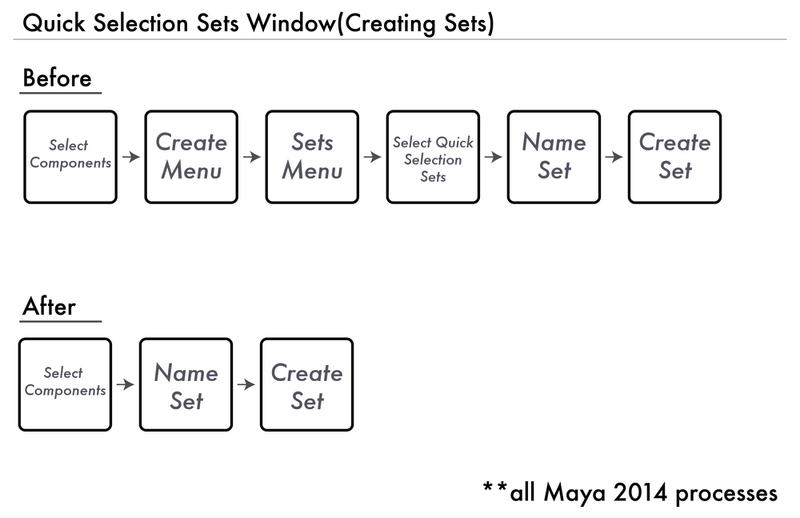 Solution: By exporting assets without opening the default Maya Export Window . Solution: Wrote a program that creates a quick/temporary light map UV set. Outcome: Students now understood UE4's fog sheets as well as had access to a less expensive versions of the material. Example of students work who used my fog sheet can be seen below. Problem: Users found it difficult to locate and select relevant nodes, due to the complex nature of vehicle rigging, and so wasted time sorting through Outliner and other tools to find their quick select sets. Solution: I created a pop up window that allowed easy one click access to your selection sets and also allowing quicker creation and paint weighting.